This page was last reviewed on January 22, 2019. 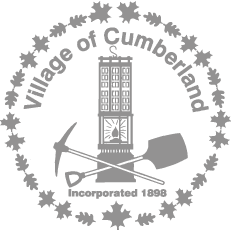 The Village of Cumberland uses a social procurement framework to leverage public dollars and achieve desirable and targeted social impact for the Village through competitive bid and purchasing activities. The Village’s procurement framework expands on the traditional understanding of “best value” to include positive societal benefits, alongside high quality and competitive bids. The social procurement framework was adopted by Council in August 2015, and incorporating it into the Village’s purchasing policy was a 2016 Council Strategic Priority. View Council’s strategic priorities. What is Social Public Procurement? 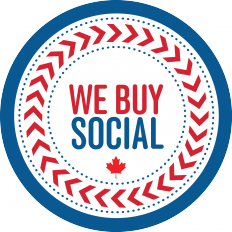 Social Public Procurement leverages existing purchasing to achieve social value. Over the last thirty years the environmental movement has done an excellent job of educating and increasing awareness surrounding the importance of developing more sustainable practices. This has led to considerable changes in behaviours and societal norms. Environmental considerations in government procurement have now become normalized. 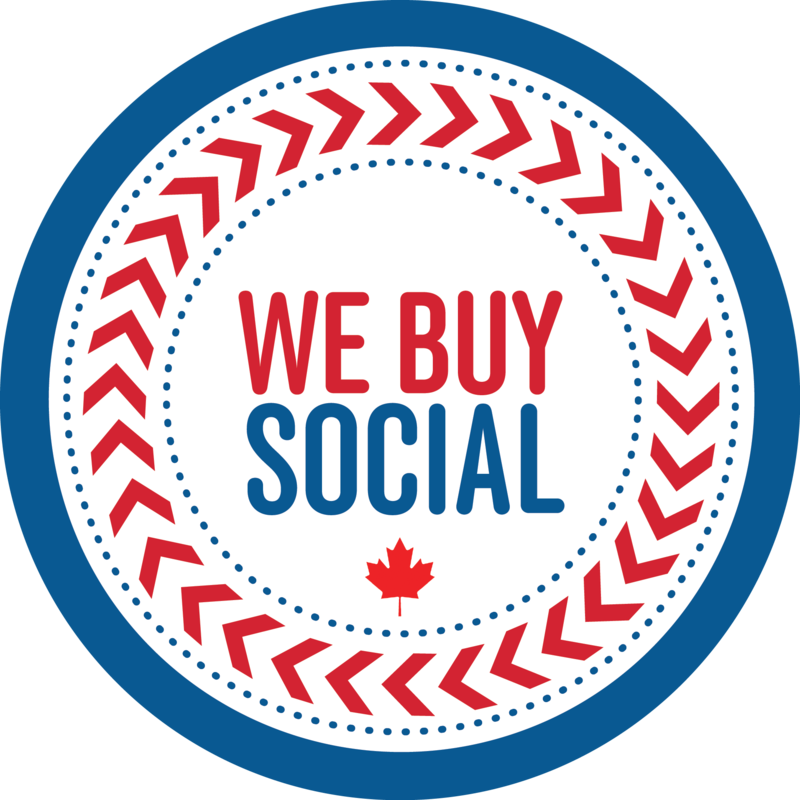 Social procurement seeks to further leverage tax dollars to achieve broad societal goals, increasing equality and diversity, while contributing to improved community wellbeing through the blending of social, environmental and economic considerations in the procurement process. A commitment to leverage limited public resources to achieve strategic community outcomes. Why is the Village of Cumberland creating a Social Procurement Framework? By expanding the traditional understanding of ‘best value’ in procurement, to include the generation of positive societal benefits, alongside high quality and competitive bids,2 the Village of Cumberland is working to maximize community benefits and deliver improved socio-economic returns for local taxpayers, within the existing spend. To ensure a sustainable and ethical approach to procurement, that is values aligned with the community vision, as outlined in the 2015 Corporate Strategic Priorities document, and constructed to support the strategic priorities. To promote diversity and innovation through supply chain partnerships. To stimulate growth and build the capacity of social enterprises in the community. To align procurement with consideration for People, Planet and Profit. What are the key pillars guiding Social Procurement in Cumberland? The procurement process will continue to meet all the principles of fairness, integrity, accountability and transparency, while also screening for transformational opportunities to improve social outcomes. Evaluation criteria and weightings will vary by contract. The criteria will be specific to the nature of the procurement and clearly stated in the procurement documents. This duty includes an understanding that the Village will engage in reasonable outreach to engage equity-seeking businesses (those working to integrate the marginalized back into society) in procurement opportunities. Village procurement will continue to be compliant with the obligations set out in both Domestic (New West Partnership Agreement (NWPTA), Agreement on Internal Trade (AIT) and International Trade Agreements (The Agreement between the Government of Canada and the Government of United States of America on Government Procurement (CUSPA), World Trade Organization Agreement on Government Procurement (GPA)). Promotion of Contract Opportunities: In addition to bid opportunities, at or above an applicable trade threshold being publicly posted on electronic bidding systems such as BC Bid, MERX, or Alberta Purchasing Connection (APC), the Village of Cumberland also encourages all sub-contracts to be posted to the Village website, where local contractors and business associations may choose to sign up for email alerts. Living Wage Evaluation: Staff may choose to evaluate organisations against the percentage of the organisations’ employees being paid a living wage. Living Wages in BC and Canada, is a national living wage online resource, providing a searchable database of living wage calculations by city. If the living wage for your community has not been determined, a national methodology for calculating the living wage will be available at the Living Wages in BC and Canada website. Infrastructure planning and investment should promote community benefits, being the supplementary social and economic benefits arising from an infrastructure project that are intended to improve the well-being of a community affected by the project, such as local job creation and training opportunities (including for apprentices), improvement of public space within the community, and any specific benefits identified by the community. What are the key social, employment and economic goals that the Social Procurement framework and Community Benefit Clauses will work to address? to stimulate an entrepreneurial culture of social innovation .